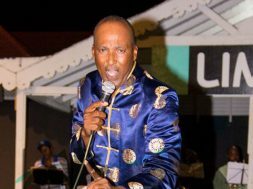 THG Network (July 18, 2017) — The semi-final round of the 2017 TDC Senior Kaiso Competition, for Nevis’ Culturama Festival, was staged on Saturday (July 15) at the recent opened De Cultural Village in Charlestown. 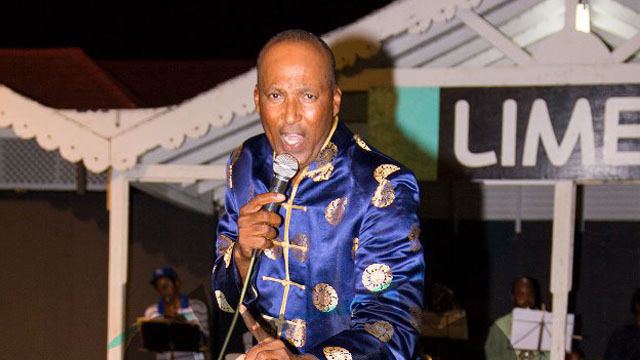 Nine artistes have advanced to the final round and will therefore be performing on Aug. 5 alongside the reigning king, Dis ‘N Dat. The nine finalists are Musing, Astro, Hollywood, Daddy Nature, Daddy Fresh Cold, Charis D, Murray, Gero, and Black Hat.